Avenged Sevenfold News: What's your favorite song of Avenged Sevenfold's "The Stage Part 2"? What's your favorite song of Avenged Sevenfold's "The Stage Part 2"? 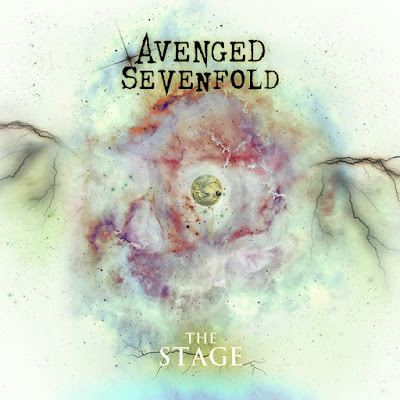 What is your favorite song of Avenged Sevenfold's "The Stage Part 2"?